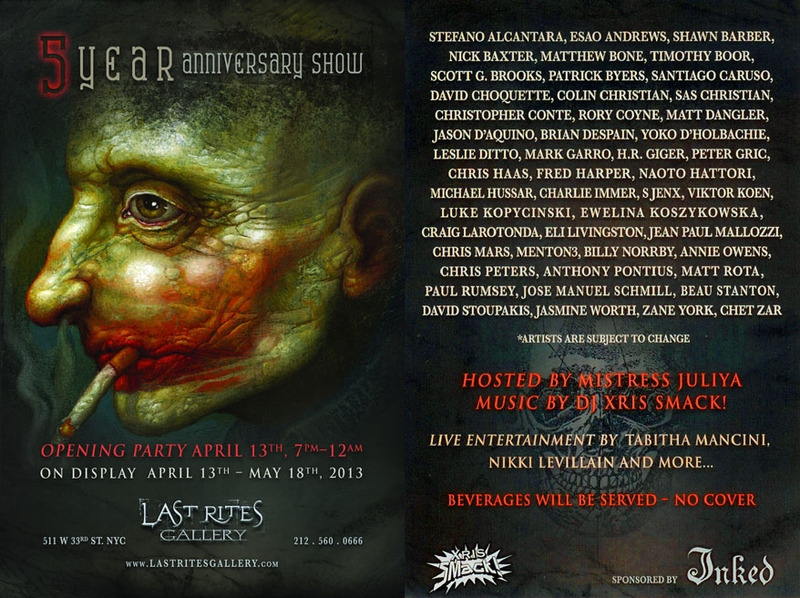 04/13/13 – Paul Booth\\\’s LAST RITES GALLERY 5 Year Anniversary! Paul Booth's LAST RITES GALLERY 5 Year Anniversary! Paul Booth's Last Rites Gallery celebrates it's 5 Year Anniversary!